In the search field type « GoUrl WooCommerce » and click Search Plugins. Once you’ve found our plugin you can view details about it such as the the rating and description. Most importantly, of course, you can install it by simply clicking Install Now. « GoUrl WooCommerce – Bitcoin Altcoin Payment Gateway Addon » est un logiciel libre. Les personnes suivantes ont contribué à cette extension. 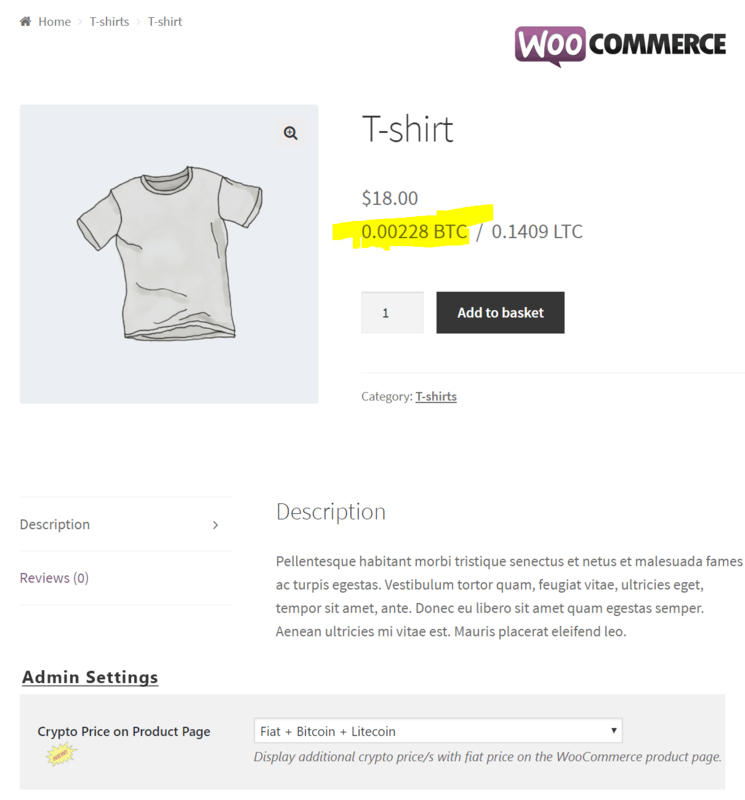 Traduisez « GoUrl WooCommerce – Bitcoin Altcoin Payment Gateway Addon » dans votre langue.